Look no further than the experts at Randall’s. Get an experienced local mover to Oakton VA by calling Randall Moving and Storage. We can securely store your household goods until you are ready to have them moved to your new home. Call today for a free moving estimate. 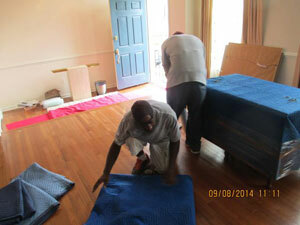 Randall Moving & Storage works with home owners and businesses in Oakton Virginia.